Editor’s Note: This makes so much sense. This isn’t a war on drugs, this is a war on Americans being waged for Big Pharma’s financial interests… as per the usual. Washington, D.C. – As the Free Thought Project reported last week, the U.S. Drug Enforcement Agency (DEA) just announced they will ban the popular pain relief supplement kratom by placing it on the Schedule 1 list, which denotes “no currently accepted medical use and a high potential for abuse” – the most restrictive classification under the federal Controlled Substances Act. This move to ban yet another highly beneficial plant by the DEA has been met with heavy backlash and multiple petitions. The backlash is entirely justified as this plant has many amazing benefits — including a potential cure for opioid addiction. This “imminent hazard,” as cited by the DEA, is all but non-existent. Yes, the CDC reported in July that kratom can be abused and that poison control centers have received over 660 calls between 2010 and 2015 regarding kratom intoxication. However, these numbers pale in comparison to the extreme death that follows prescription opioids, and, there has yet to be any conclusive evidence showing kratom to be deadly. So why would the DEA worry about a beneficial plant that is pretty much harmless? The answer is quite clear — Big Pharma. Cannabis is a schedule one substance but the pharmaceutical industry can manufacture a synthetic version of the same active ingredient in cannabis, THC, and it magically becomes legal. 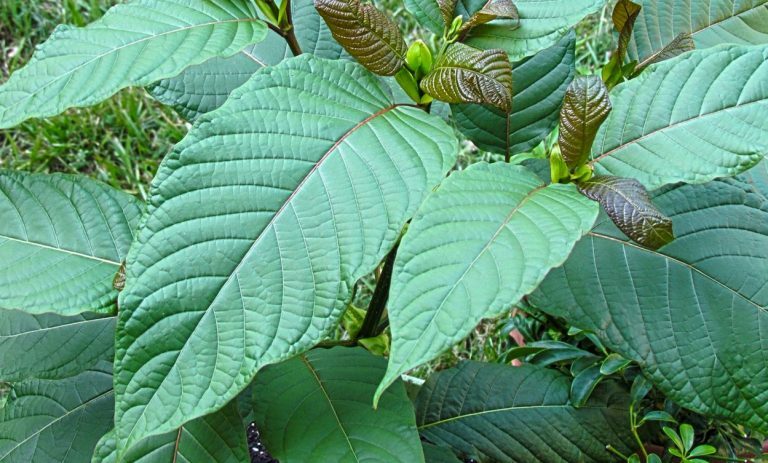 Currently, the pharmaceutical industry is using kratom alkaloids to manufacture synthetic opioids. As Cassius Kamarampi points out, three synthetic opioids, in particular, were synthesized from the alkaloids in kratom from 2008- 2016: MGM-9, MGM-15, and MGM-16. Americans just keep letting these psychopaths do whatever they want. They are taking away every good thing from us. When will we stop obeying their ILLEGITMATE “laws” and throw them ALL in PRISON where they belong? They are all corrupt to the core. I keep asking the same question, over and over again, in my posts and talking with folks in person. And I never get a straight answer or sense any real change. In fact, most people I am around still have no clue that there is even a problem, beyond me, of course, “the trouble maker”!